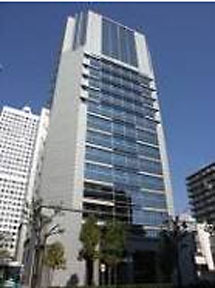 In 1946, Techno Associe Company Ltd., located in Osaka Japan, established the foundation for who we are today. The roots of the company actually go back to 1804 when the original founders were manufacturers and traders of brass and copper products. Techno Associe de Mexico was established in May of 1999. The company is a subsidiary of T.A. America Corporation headquartered in Los Angeles California USA (established in 1979). T.A. America is a subsidiary of Techno Associe Company Ltd. in Japan. Currently TMX has 2 facilities in Mexico; one in Tijuana Baja California and the second in Silao, Guanajuato.